Directed by Scott Schwartz. 2019. USA. 90 min. 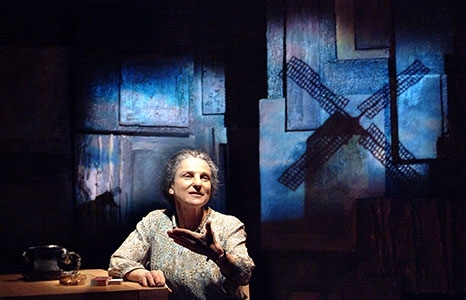 Tovah Feldshuh recreates her award-winning performance as Golda Meir in Golda’s Balcony, The Film, as this final masterpiece by the author of The Miracle Worker, William Gibson, makes its motion picture debut in 2019.